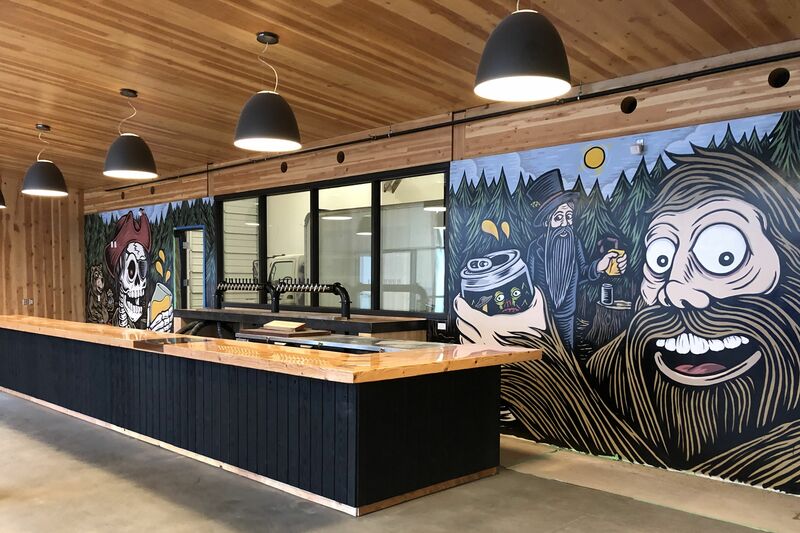 Just in time for the summer crowds, Cannon Beach has a new brewery—the city's very first, say its owners, to focus on the beverage itself rather than family-style dining. Public Coast Brewing—named in honor of Gov. Tom McCall's landmark 1967 legislation that's kept Oregon's 363 miles of coastline free to the people ever since—opened on June 3. 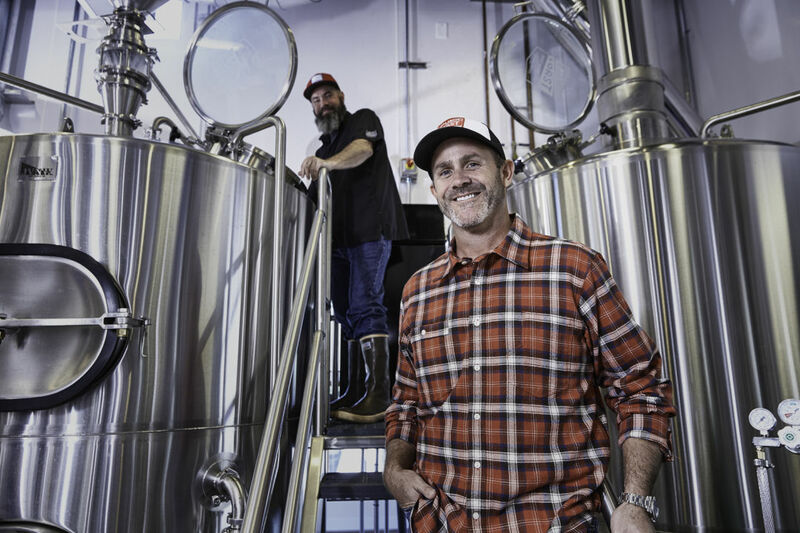 The brewery is the brainchild of Ryan Snyder, a hospitality and marketing guru who, with his wife's family, has helped run the nearby Wayfarer Restaurant, the Stephanie Inn, and other Cannon Beach properties since the 1990s. Snyder learned brewcraft as a bartender at Holy Cow Brewing (now Big Dog's Brewing) in Las Vegas in the 1980s. 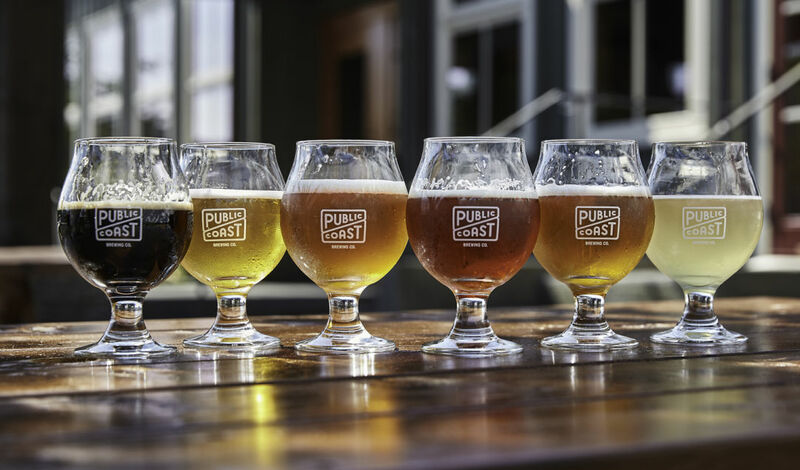 For him, Public Coast brewery is the culmination of a decades-old dream. 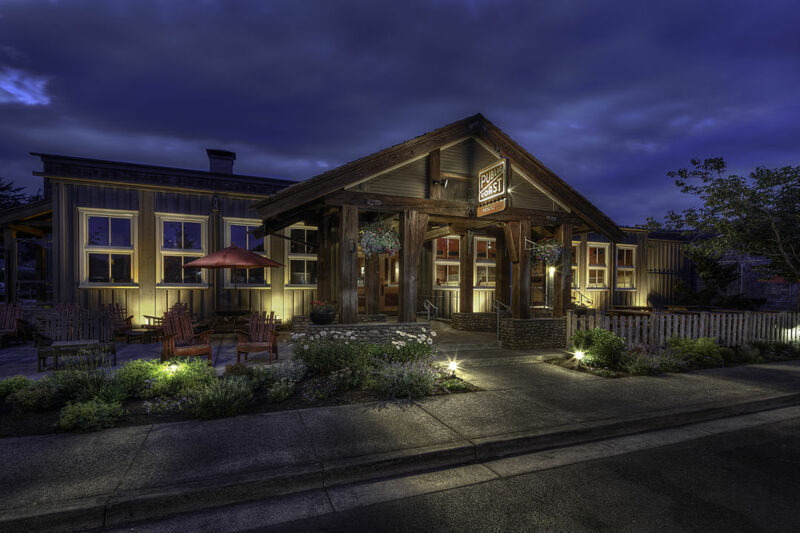 "In 2004, we purchased Clark's Restaurant and Bar, with the intention of putting a brewery there," says Snyder. "We always knew in the back of our minds we would one day turn it into a brewery. We never would have guessed it was gonna become this brand, but I'm really, really pleased. A lot of people know the story of why our coastline is special." 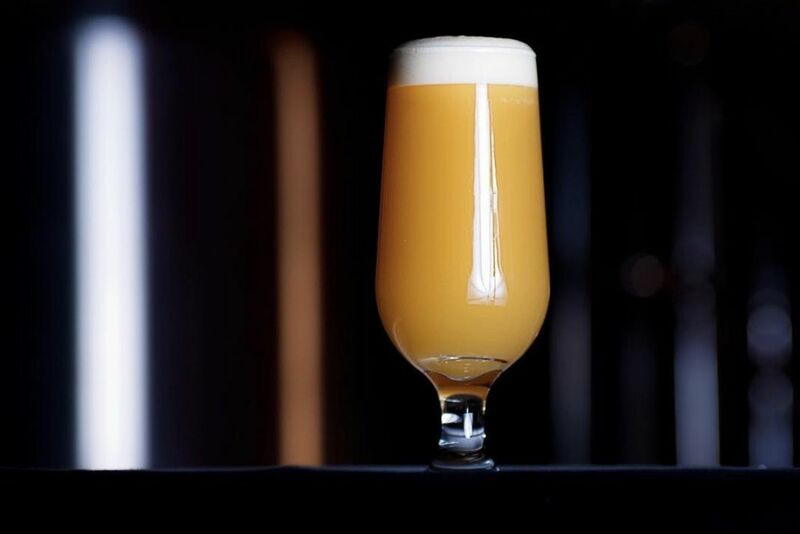 With a small menu—burger, fish and chips, fish tacos, and a couple salads—sourced from within 400 miles of Cannon Beach, Public Coast is focused on making "balanced" beers that emphasize drinkability over experimentation. Snyder's personal summer favorite is the Blonde Ale, a smooth Pilsner-esque heavy on the malts, and with just a hint of hoppiness. Except for the crisp bitter finish, it tastes very much like a German-style lager. "It's interesting," says Snyder. 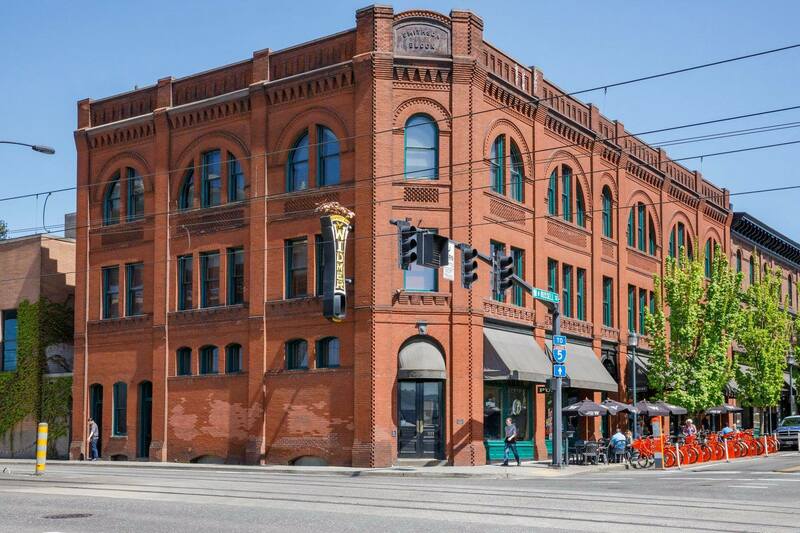 "Unlike the others in town, my desire is to have a brewery, a place that you convene around this beautiful craft. The other places are restaurants that serve beer. I think there's a significant difference. This place operated as a restaurant for 11 years. So there's a lot of local people who question the change. They love full table service. We've removed that. You order at the counter. You take your beers to a table. When your food is ready you come and grab it. I've had tremendous experience with change in Cannon Beach, and it takes a little time. 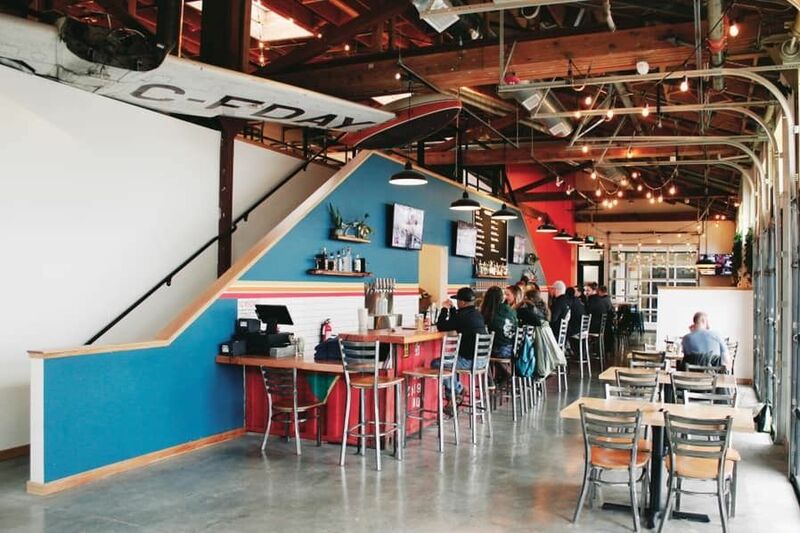 There are lots of [other] places with incredible culinary talent in town."